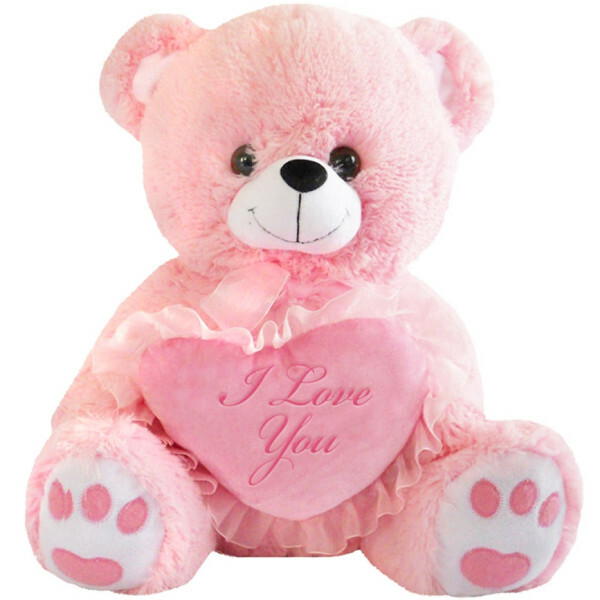 The perfect gift for the one you love, this 32" Valentines pink bear begs to be hugged and kissed. Comes with a heart and warming words of love. 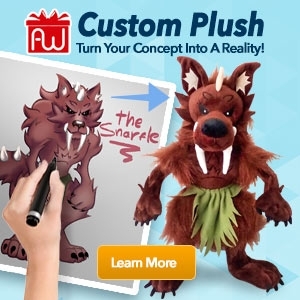 Produced and designed especially by Giftable World®.